Orthopaedic Surgery Associates is a practice with two convenient locations in Boca Raton and Boynton Beach. It is also the house of the best orthopedic surgeons you can find in the state. As mentioned in many of our previous articles, our orthopedic doctors are all Board Certified (Why is it important? Find out here!) and they all have a lot of experience with treating patients with severe ortho-related conditions, including fractured knees, shoulders, elbows and ankles. 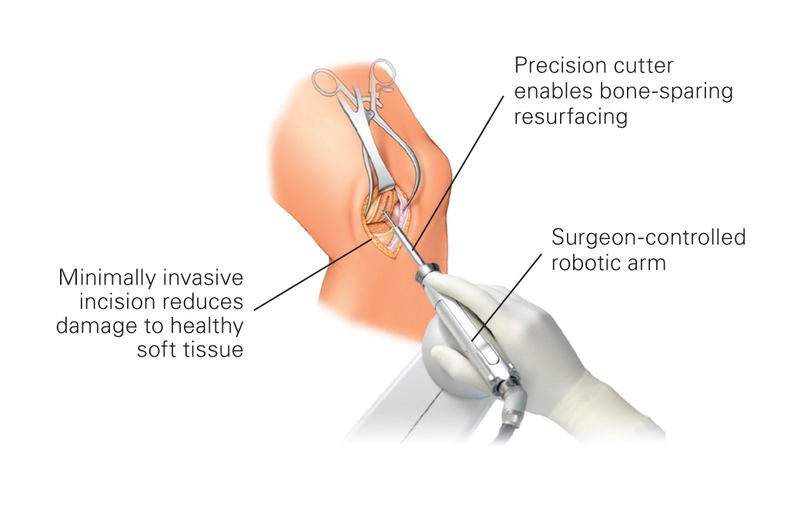 One of the procedures performed at Orthopaedic Surgery Associates is the arthroscopy surgery – a procedure proven most effective when it comes to joint-related issues. Orthopedic Surgeon in Boca Raton – What is arthroscopy? Orthopedics Palm Beach County – Should I consider arthroscopic surgery? If you are suffering from joint pain, you should consider seeing an orthopedic surgeon. Together you can decide upon the best treatment options for your specific condition. Only after a careful examination will your orthopedic surgeon be able to determine whether you are a good candidate for arthroscopic surgery. And if in fact a surgery is needed, do not worry – this one procedure has proven to be one of the most effective treatments out there – it has proven to be almost risk-free and is beneficial to the large majority of the patients. If you’d like to find out more about arthroscopy or orthopedic surgeons in Boca Raton or Boynton Beach, contact us today and see how we can help you!